Do you like wild animals? 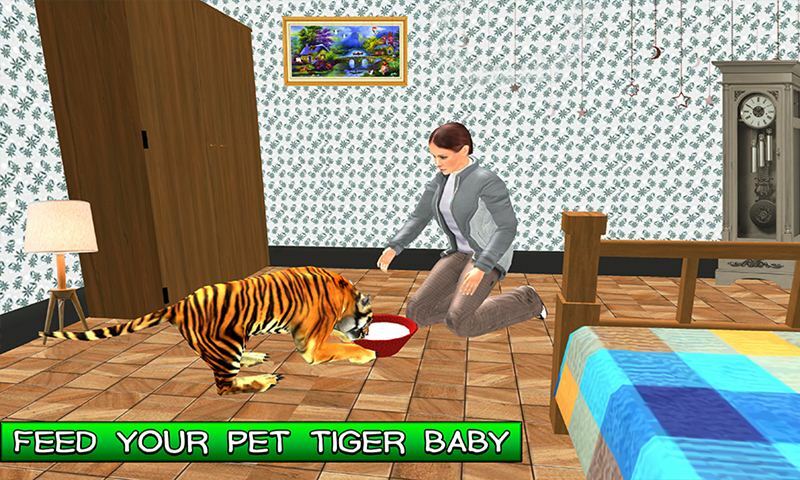 Family Pet Tiger Adventure is a realistic happy family game who become happier after the virtual pet tiger baby arrival in their home. 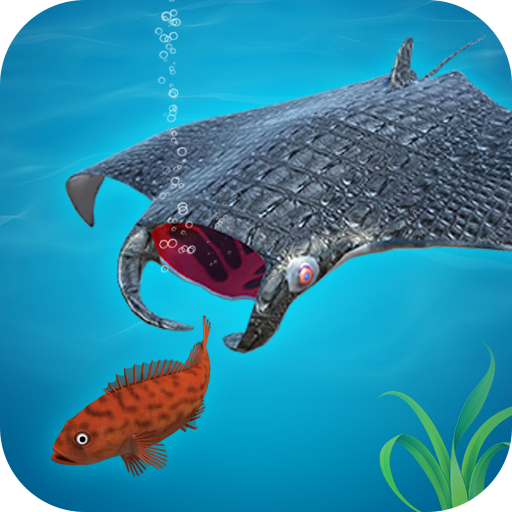 This virtual pet game have a lot of fun that you never feel before in any pet tiger game. 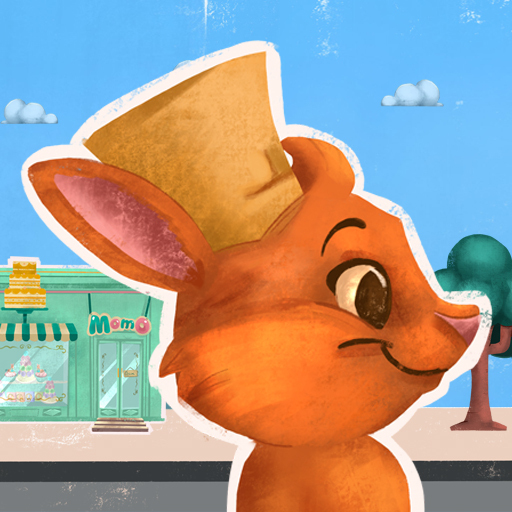 This home pet game have many fun task to perform by the virtual pet animal that made this Pet adventure simulation crazier. Buy your favorite pet tiger baby from the animal market and surprise your wife with the best birthday gift. 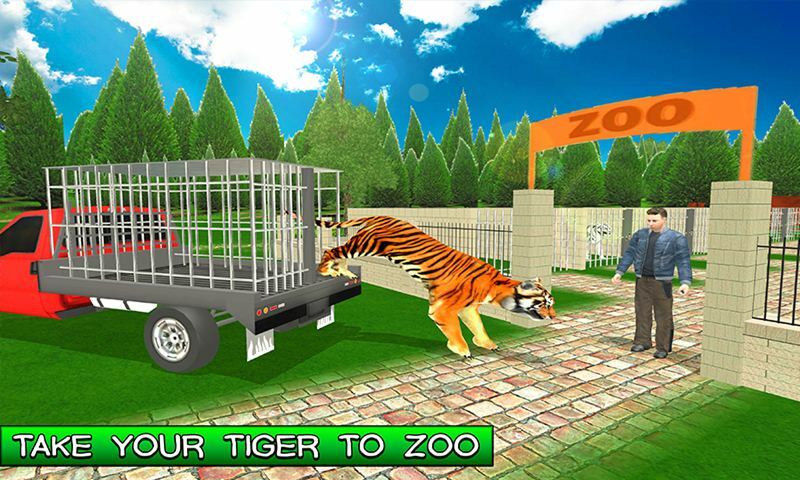 In this happy house game, play the role of virtual wife, provide milk to pet tiger baby and take the tiger to park for morning walk. 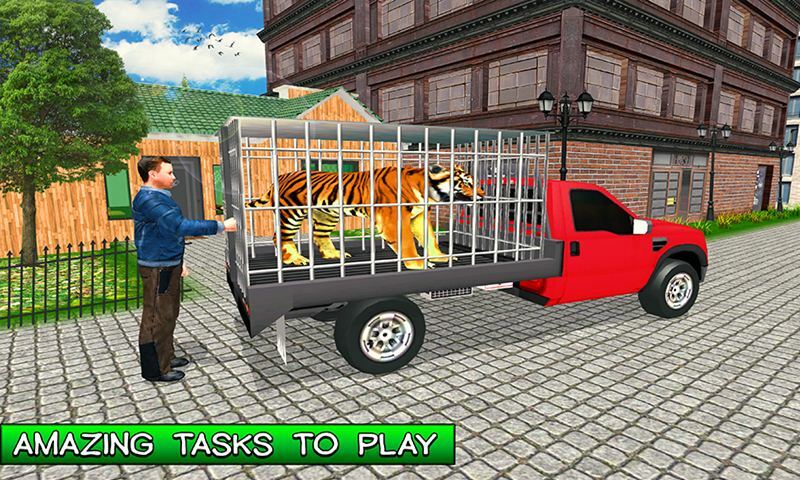 Drive the pickup truck and much more fun task to perform in Family Pet Tiger Adventure game. Get ready for the home pet fun in Family Pet Tiger Adventure game that contains the remarkable family game play. 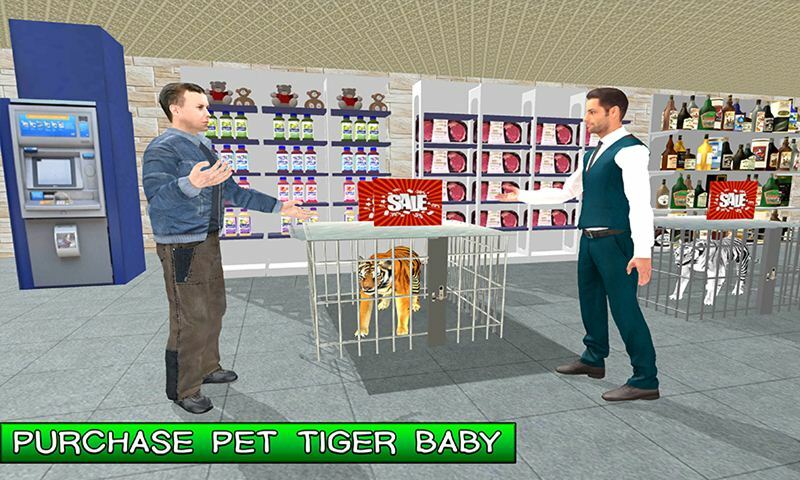 Drive the pickup vehicle to the animal shop and buy pet tiger baby for your virtual wife. Take care of your pet baby tiger, provide milk and animal food. As a pet tiger play with the ball and take ball to specific highlighted point to complete the missions. Make new friends in the park like virtual dog and virtual cat. Eat more food to become big pet tiger in this pet tiger game. Drive your luxury tuck towards the super market and buy cage for your pet tiger as well as more food. If your pet tiger become sick, find the animal doctor for medical checkup of your pet tiger. Give medicine to your pet tiger so that he easily recover from illness. 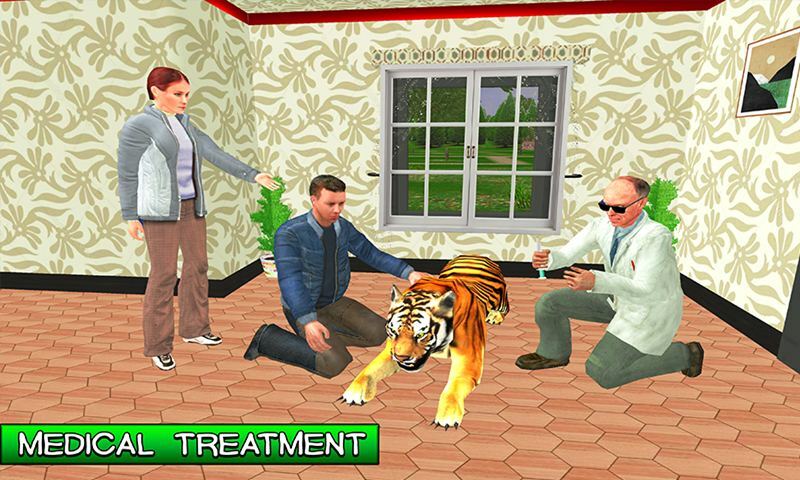 Family Pet Tiger Adventure simulation especially design for the kids who love animal games.